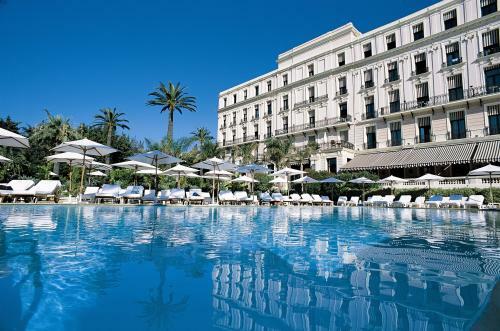 This 3-star hotel is situated in the heart of Nice, just a 12-minute walk from Castel Beach. It offers breakfast in the dining room with exposed stone and arches. All rooms at the Hotel Boréal Nice are equipped with flat-screen TV with satellite and international channels. Each has a view of the street or the inner courtyard and a private bathroom with amenities. Boréal Nice serves a buffet breakfast in the Provencal-style breakfast room. In the evening, the lounge bar or the terrace provide a nice spot to relax and try one of the drinks on offer. The old town and the Russian Orthodox Cathedral are 12 minutes away. Nice Cote d’Azur airport can be reached by car in 10 minutes or the train station is 800 metres away.